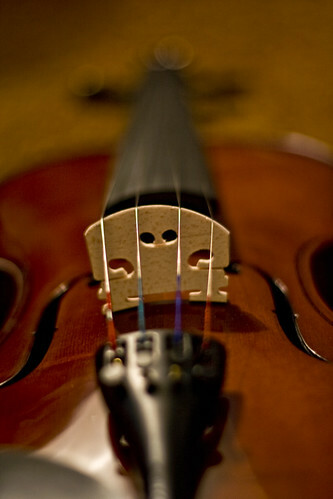 Don't miss the 2011 Festival of Fiddle Tunes, happening now. The 2011 Festival of American Fiddle Tunes is underway at Fort Worden State Park in Port Townsend, on the Olympic Peninsula. Fiddle fans have until Saturday, July 9, 2011, to enjoy some of the finest fiddlers around. The much-anticipated Country Cajun Stomp takes place Friday, July 8, at 6 p.m. Bring a picnic and a low-back chair (if you want to rest) to the lawn at Littlefield Green and get ready for a mighty fun dance event. The Master Hands Project: NEA National Heritage Award Winners Concert takes place at the McCurdy Pavilion on Saturday, July 9, at 1:30 p.m. Don’t miss this historic celebration of Wayne Henderson, Dudley Laufman, Marc Savoy, Paul Dahline, and Liz Carroll, with Jacqueline Laufman, Paul Dahline and Family, and John Doyle. No trip to Port Townsend would be complete without a visit to the local Olympic Peninsula Wineries. 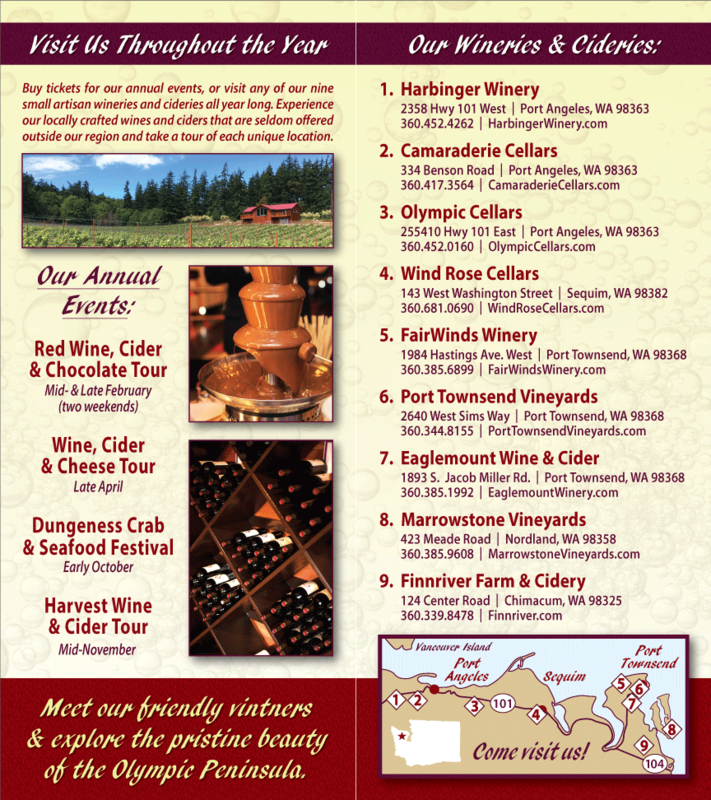 Taste locally made Washington wine at Sorensen Cellars and FairWinds Winery. Bringing a bottle or two back home with you is a great way to remember a fine weekend at the Festival of American Fiddle Tunes in Port Townsend. Please visit Fiddle Tunes for additional festival information.